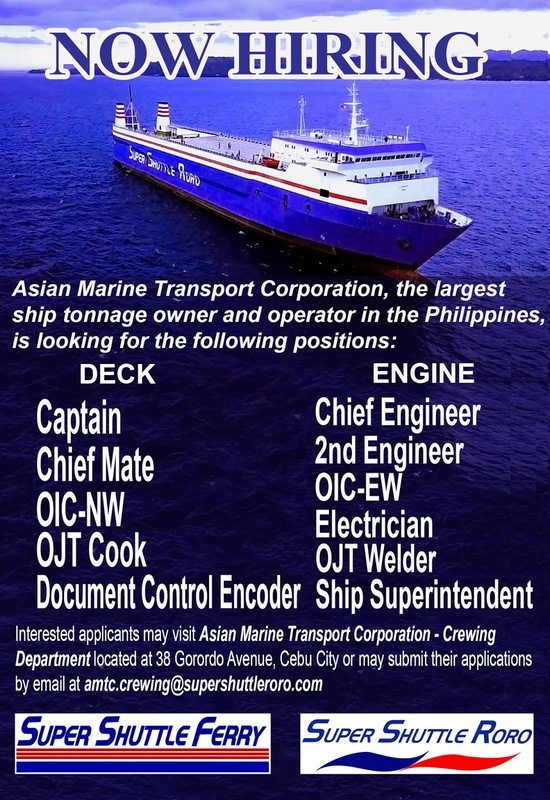 SEAMAN JOB INFO - Asian Marine Transport Corporation is a transport-logistics company, based in Cebu City, Philippines opening hiring crew deck and engine crew for RO-RO ships. Share to help other seaman looking jobs at sea. 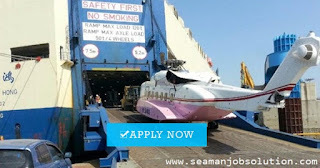 Find jobs on the go. New job postings every day. World best job site. Easy resume upload. 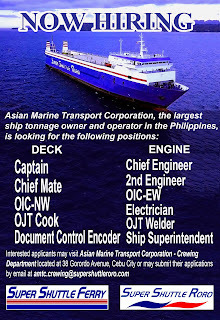 0 Response to "Hiring Crew For Car Carrier Ships"